Carnivore, later renamed DCS1000, was a system implemented by the FBI designed to monitor email and electronic communications. It used a customizable packet sniffer that could monitor all of a target user’s Internet traffic and share this information with the industry in order to develop appropriate standards. 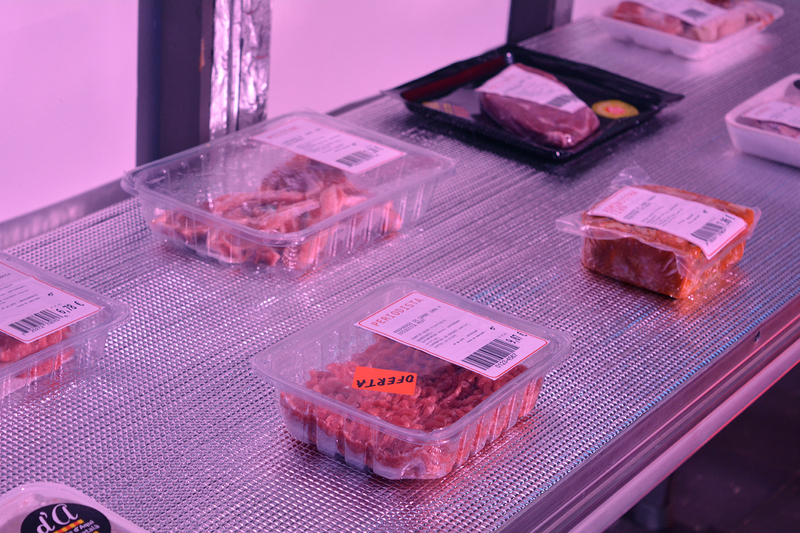 Considering current systems of control such as Carnivore or Echelon and taking as a reference Marx’s Theory of Alienation, this project presents the human being as a prepackaged meat product with its functionality, traceability and fixed price per hour. Location: Fabra i coats, Barcelona. 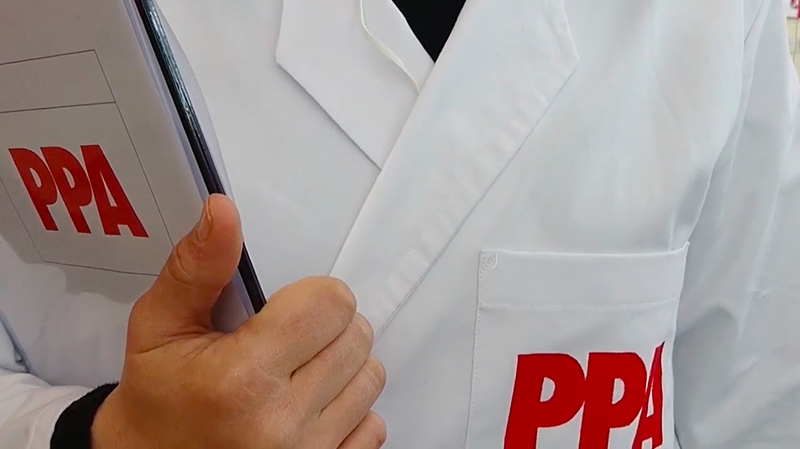 PPA is a performance that works as a warm-up for the action later performed at Sorli Supermarkets. During this performance I become a fictional student of Marina Abramovic’s Institute MAI, prototype for Hudson, USA. Therefore, the performance shows the process to follow in order to enter MAI and repeats the series of actions guided by Abramovic to introduce her Abramovic method, recently patented by the artist for the sake of “Preserving Performance Art”. Location: Sorli Supermarket, La Sagrera, Barcelona. After the PPA performance I was ready to perform the action at Sorli Supermarkets. This action consisted of re-labelling prepackaged meat products with the purpose of showing the human species as a commodity. 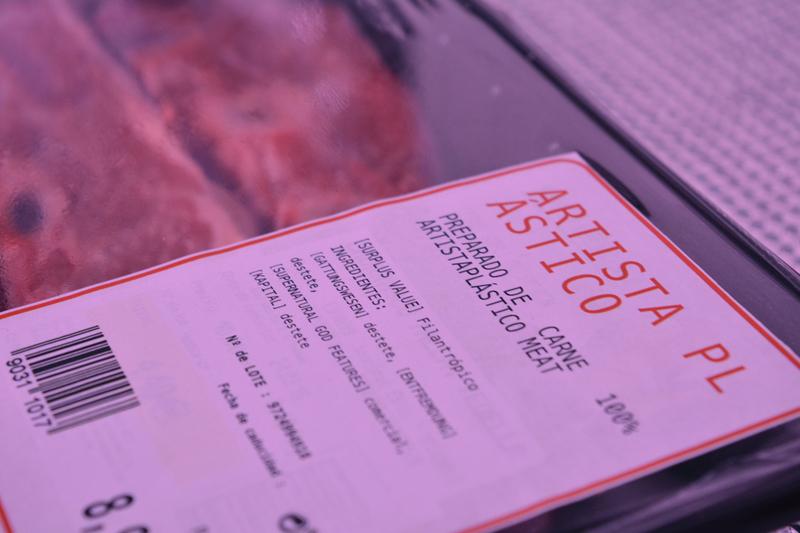 The new labels described human meat’s functionality, traceability and price per hour using the structure of the Orwellian society and a few necessary aggregates: Politician, Soldier, Priest, Lawyer, Miner, Engineer, Journalist, Teacher, State Clerk, Artist. The action was performed in the area of refrigerators at Sorli Supermarkets during opening times, allowing interaction with regular and passing by consumers. 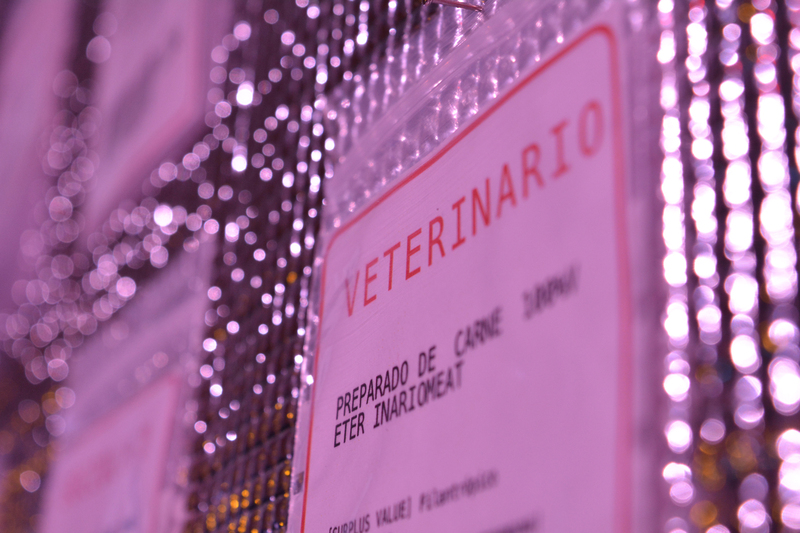 Carnivore’s installation materializes the actions of the performance and research done on Marx’s Theory of Alienation, the current labor agreements in Spain and the processes of industrialization and mass production of meat for human consumption. In this way, a silver panel shows 150 prepackaged labels that correspond to the highest paying jobs, the most demanded ones and worst paying jobs in the world today, thus the ones that sustain and perpetuate the labour market. Also, the installation shows ten of the many prepackaged professional meat products re-labeled during the action in Sorli Supermarkets. Installation of 10 packaged professional meat products: Politician, Soldier, Priest, Lawyer, Miner, Engineer, Journalist, Teacher, Official, Artist.